ATLANTA (AP) - An Atlanta megachurch's board of directors says it is moving forward in a campaign to buy a private jet. The board of directors for World Changers Church International and Creflo Dollar ministries said in a statement Wednesday the Gulfstream G650 Dollar wants is necessary to continue international ministry and aid work. The jet is valued at more than $65 million. The board says an initial appeal for donations didn't adequately communicate that Dollar was looking for donations from like-minded people, not the public at large. The board says a revamped video will be released soon. FOREST PARK, Ga. -- A major pile-up on Interstate 75 backed traffic up for miles on Saturday afternoon. Officials said that the accident began when a car caught fire near the Forest Pkwy. exit, but it wasn't that car that caused the accident directly. Initial investigation suggests that when another car attempted to avoid the first it flipped. From there, the chain-reaction began involving five cars and seriously injuring three. The extent of the injuries are not yet clear but officials were able to get the accident cleared just shy of 6 p.m.
COLLEGE PARK, Ga. -- The medical examiner is still attempting to identify a man struck by a train in College Park last month. The victim was hit and killed May 16 near Herschel Road and Roosevelt Highway. Officials believe the middle-aged white male was walking the track when the train struck him. 11Alive has been told that the CSX freight train blew its horn but was going about 40 mph and was unable to avoid hitting the man. An artist created a sketch of the victim, who investigators believe may have been homeless. He was wearing a black parka, white sneakers and blue jeans when he died. Anyone who can help identify the victim is encouraged to call the Fulton County Medical Examiner at 404-613-4400. Ask for the Investigations Section and reference case 15-0997. 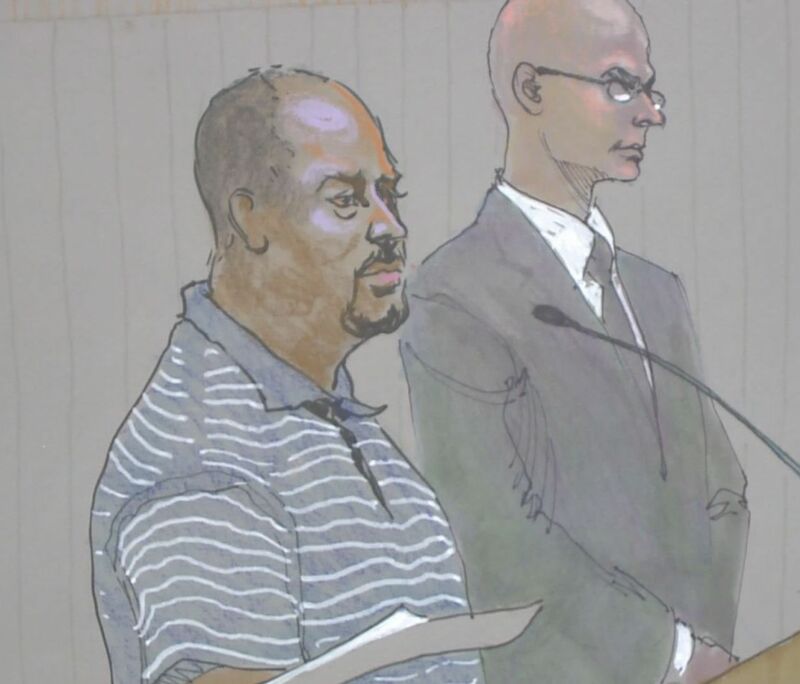 ATLANTA -- A former TSA officer for Atlanta's airport admitted in federal court to faking a cancer diagnosis so he could receive donated leave hours from his colleagues. Marc Bess, 42, pleaded guilty to theft of government funds and was sentenced Monday to eight months in prison. He must also spend three years on supervised release and pay $62,000 in restitution. ATLANTA -- A man suffered non-life-threatening injuries after being shot while sitting in a pickup truck. The shooting happened early Wednesday on Old National Highway in College Park. Atlanta Police said the victim was a passenger in a Chevrolet Silverado. The vehicle was shot up, and the victim was struck. The truck's driver tried to take the injured man to Grady Memorial Hospital, but the vehicle stalled on the Downtown Connector near University Avenue. An ambulance arrived to take the victim to Grady. His name was not released. Police have not yet determined a motive for the shooting or named any suspects.